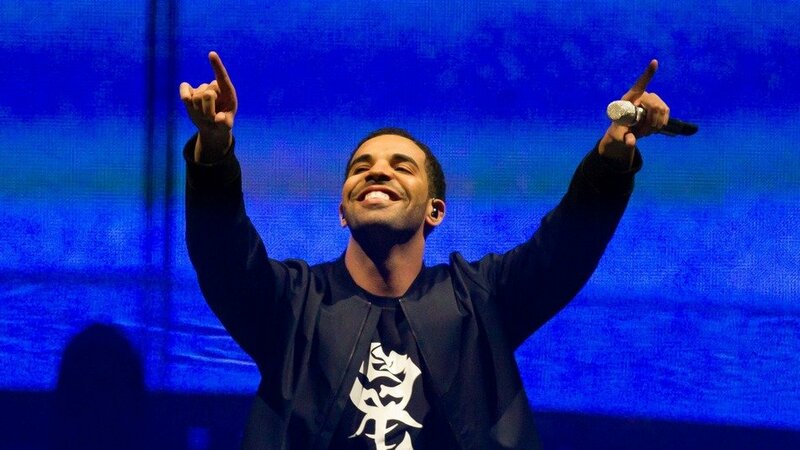 Drake has surprised fans by releasing a new album on iTunes with no advance notice. The Canadian rapper dropped If You’re Reading This It’s Too Late on February 13. There are 17 tracks in total featuring artists like Lil Wayne, Travis Scott and PARTYNEXTDOOR. It comes just over a year after Drake was featured on Beyonce’s self-titled fifth studio album which was released in the same way. 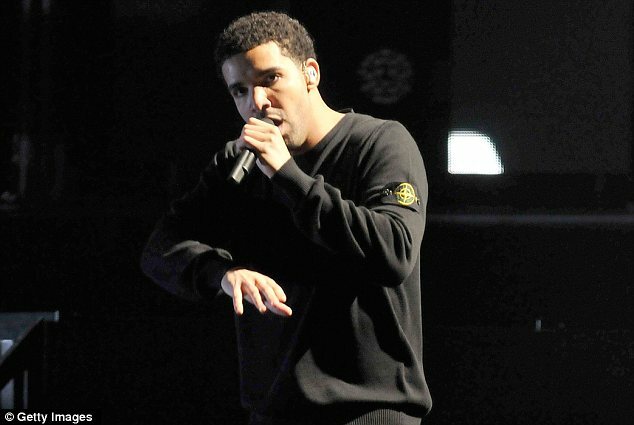 On Friday morning Drake posted a link to the iTunes page on his Twitter account. The hashtag #IfYoureReadingThisItsTooLate has also been trending. More and more artists are choosing to release new music this way, including Kid Cudi, Wolfmother and G-Unit. Drake’s last album Nothing Was The Same came out in 2013. It was the rapper’s third studio album and went straight to the top of the American Billboard 200 chart, selling more than 650,000 copies in its first week. Rihanna and Drake turned up at New York’s VIP Room late Sunday night but avoided making contact. “They really did not interact at all,” a source told E! News. Drake, who had just performed at the Hot 97 Summer Jam concert, was spotted in the DJ booth as Rihanna sat at a nearby table. Rihanna and Drake’s on-off romance hit the skids earlier this month after a purported argument. “He is too in love with her, which has always been the problem,” an insider explained to Us Weekly. Rihanna and Drake have been spotted leaving a London club together, hand in hand, late Thursday. Sources told Us Weekly that the pair has been inching closer to a relationship. Wearing a white ruffled minidress, jester-style hat, thigh-high boots, and oversized black fur coat, Rihanna casually draped one hand over Drake’s as the two were photographed in their car leaving Tramps Nightclub. Drake looked happy as he flashed photographers an inquisitive stare, while Rihanna gripped his hand. Rihanna has been romantically linked to Drake in the past and even unwittingly sparked a brutal brawl between the rapper and her ex-boyfriend Chris Brown in an NYC club back in June 2012. 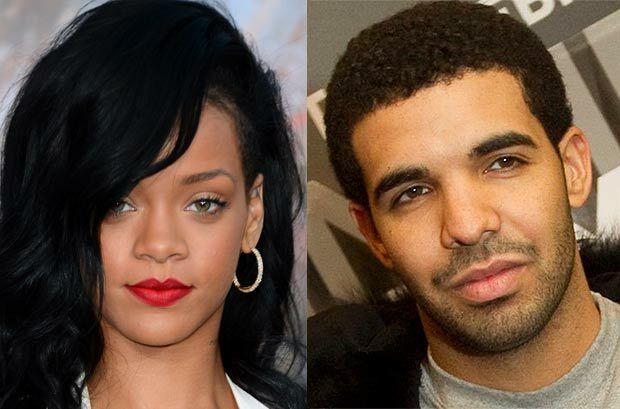 Their latest outing comes several days after Rihanna enjoyed Drake’s sold-out performance at the O2 Arena on March 25. Drake has apologized for his rant over Rolling Stone editors’ decision to drop his picture from the magazine’s cover in favor of a Philip Seymour Hoffman tribute. The rapper insisted he did not mean to offend the late actor’s family. Drake hit headlines on Thursday when he took to Twitter to rant about Rolling Stone bosses’ decision to drop him as cover star for the latest issue following Philip Seymour Hoffman’s sudden death earlier this month. Kanye West, Bruno Mars, Drake and Pharell Williams will headline this summer’s Wireless Festival in London and Birmingham. The event has moved from the Olympic Park in east London, where it took place last year. The festival will now be based place across two sites this summer, Finsbury Park in London and Perry Park in Birmingham over the weekend of July 4-6. According to organizers, it will be Kanye West and Bruno Mars’ only UK live appearances in 2014. It is the festival’s 10th anniversary this year and the first time organizers have taken Wireless outside London. 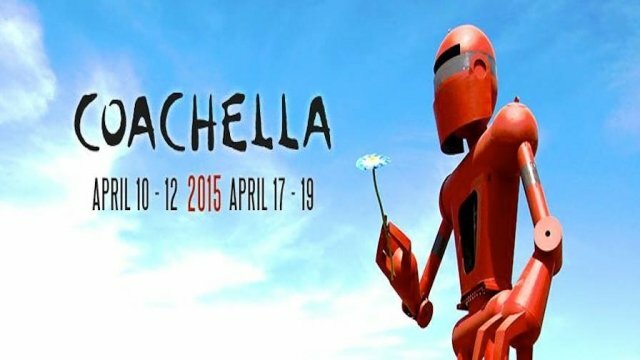 Pharrell Williams, Outkast and Ellie Goulding are also among the first wave of acts to be announced for the festival. Current number one act Clean Bandit have been confirmed as have Rudimental, John Newman, Basement Jaxx and Angel Haze. Wireless Festival tickets go on sale on January 31st at 09:00. Drake’s fans left Philadelphia’s Wells Fargo Center early Saturday night after the hip hop star’s concert was postponed at the last minute. Rebecca Goodman says Drake’s Philadelphia concert will now take place on Wednesday, December 18. “Drake, the Wells Fargo Center, Live Nation, and the entire team behind tonight’s show want to ensure fans will experience an unforgettable live music event and have decided to move the concert to a new date,” she wrote in a released statement. Saturday’s event was supposed to be the second concert of Drake’s Would You Like a Tour?. The tour kicked off Friday night at Pittsburgh’s Consol Energy Center. Drake’s third studio album Nothing Was the Same was released on September 24. The album debuted at number one on the US Billboard 200 chart and so far has sold over 880,000 copies. Is Khloe Kardashian dating Drake? 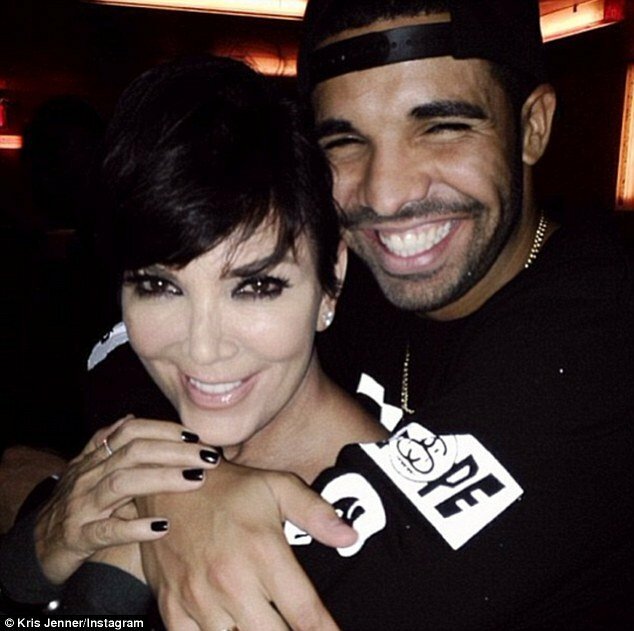 Kris Jenner has reportedly set her sights on rapper Drake to replace Lamar Odom and bring her daughter Khloe Kardashian happiness. The 57-year-old Kardashian matriarch has been courting Drake to date her daughter Khloe Kardashian after she divorcesLamar Odom, according to a new report. Kris Jenner doesn’t exactly approve of her daughters’ taste in men, so she’s reportedly taking some proactive measures to make sure Khloe Kardashian, 29, picks the right man when and if she splits from her husband of four years, Lamar Odom, 33. “She’s shopping for Khloe’s next husband,” a source tells In Touch Weekly magazine, adding that momager “has her eye” on Drake, 26. This shocking story was actually broken on VH1’s The Gossip Table, and they claimed that Kris Jenner thinks Drake is the perfect guy for Khloe Kardashian. “She thinks he’d be perfect for Khloe,” their source continues. Drake has decided to break his silence on Chris Brown and Rihanna, after he was involved in a brawl with Chris in a Manhattan nightclub last year. In an interview with the July issue of GQ magazine, Drake reveals how he would like to talk to Chris Brown about the incident face to face. “I hear he has everything he could want now,” Drake said referring to Chris Brown’s relationships with Karreuche Tran and Rihanna. A fight broke out between Drake and Chris Brown at W.i.P night club in Manhattan last June when bottles of alcohol were reportedly thrown around the venue. Tony Parker, the French basketball player who was once married to actress Eva Longoria, who was at the nightclub, claimed he was hurt during the fight, and others were left with serious injuries. There were reports that it had kicked off after Drake sent a message to Chris Brown bragging that he had slept with Rihanna. After her breakup from Chris Brown, Rihanna was romantically linked with rapper Drake which is said to have infuriated Chris. Earlier this year it seemed that the feud between the two was still very much alive when Drake was reportedly asked to leave a club in Hollywood because Rihanna and Chris Brown had turned up. At the time the couple refused to acknowledge one another after both arriving at the club with their posses. Worryingly, Drake also hinted that he fears for singer Rihanna’s safety – following Chris Brown’s assault on her at the Grammys in 2009. However, the rapper doesn’t appear to acknowledge the other controversial aspect of his life, his relationship with Amanda Bynes. Earlier this year, Amanda Bynes posted a series of bizarre messages about the star claiming that she wanted to have s** with him. 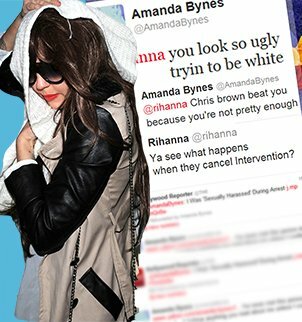 More recently, though Amanda Bynes appears to have changed tack instead labeling Drake “ugly”. Amanda Bynes was pictured at Atlantic City at the weekend letting off steam with a group of party goers. Amanda Bynes, 27, was pictured in a jacuzzi at the Revel Hotel where a few people gathered to get a photo, as she wore her trademark blonde wig. After the pictures were taken however, Amanda Bynes was seen left alone playing on her iPhone as the group of people moved away. According to E! however, the actress was not please when a man named Bobby Cohen approached her for a photo earlier that day. Hotel security were called when Amanda Bynes is said to have not left the man alone and lunged at him in the hotel lobby. Meanwhile on Twitter, Amanda Bynes has continued her worryingly bizarre posts – still concerning rapper Drake and his levels attractiveness. 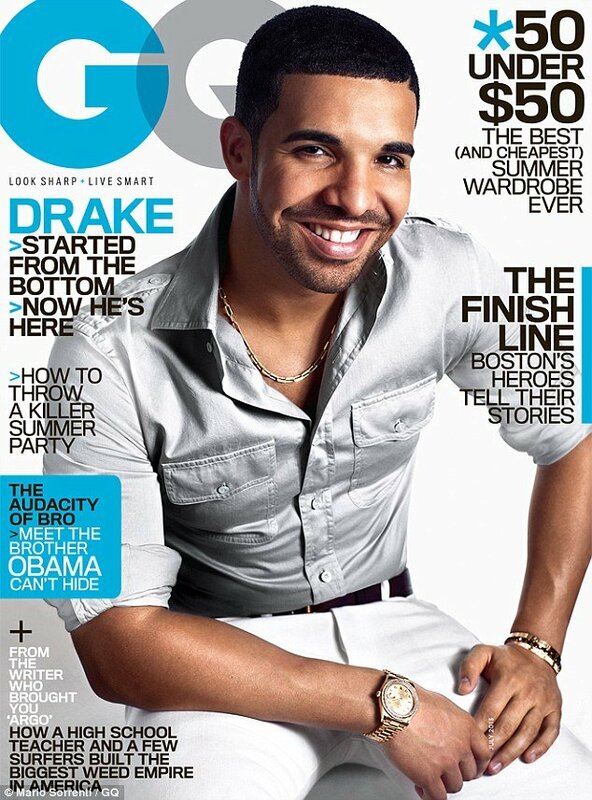 “The reason I called @drake ugly is because he is! But I apologize!” she wrote. She then revealed that her much-discussed nose surgery was yet to be completed. “I’m in between nose surgeries! My eyes are black and blue because my nose is broken! I can’t wait for my nose to be done! I’ll share pics! :)” she explained. She had her first nose job last month, claiming she went under the knife to remove skin that was growing between her nose and her eyes, before following up with a second surgery and the actress has revealed she is “in between nose surgeries”. Amanda Bynes posted a video of herself in the bathroom getting ready for a New York party. 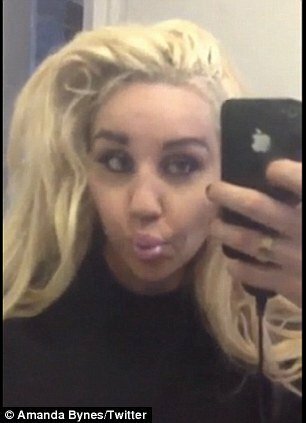 The video posted on Telly.com shows Amanda Bynes, 27, in heavy make-up pulling faces in the mirror and occasionally glancing at the phone, which she appears to be using to film herself. The accompanying music is 2001 trance track I See Right Through to You by Danish DJ Encore. In fact, Amanda Bynes has tweeted she was “twerking out” every night since Friday. Earlier on Monday, she posted two self-portraits of herself, apparently sending “smooches” to her Twitter followers. Amanda Bynes, who has undergone a dramatic makeover and just yesterday morning showed off her cheek piercings, posted a raunchy message to rapper Drake on her Twitter account. Amanda Bynes’ message has been re-tweeted 6,392 times in over an hour. No word on whether or not Miley Cyrus joined her on that. Drake has made no secret of his persistent respect for the late singer Aaliyah and he revealed a second tattoo that he has had done in honour of the Grammy nominated artist. Drake’s new ink, which sits on his rib cage, is also a homage to his home town area of Toronto, Canada, too. The picture shows a large 416, which is the area code of his home city, down his side but it is only partially shaded in so that the four also looks like a one. Aaliyah’s birthday is January 16th or 1-16, which the tattoo clearly shows. It is the second permanent ink tribute that Drake has on his body after he had the singers face plastered on his back. The black and white photo came shortly after Drake announced that he is planning to release a posthumous album with Aaliyah. As well as performing some duets on the album he will also be the executive producer behind it. The surprising move has not been well received by Missy Elliot and Timbaland, who have publicly said that they should be approached if he intends to go ahead with the project. Timbaland told Power 105.1: “I know they’re trying to drop some Aaliyah records, but if he do it, it should be with me and him and Missy. “I don’t know what’s going on, but the proper to do that would be for me, him and Missy to be all on the record. I produce it. Drake performed at the Jones Beach Theater in New York last night and he was not arrested over his role in a vicious nightclub brawl with Chris Brown. However, the notorious fight did make an impact on Drake’s Long Island show on Saturday, as he appeared to refer to his troubles twice during his set. The concert came as it emerged that the nightclub where Drake and Chris Brown fought over R&B star Rihanna, sending several injured people to hospital, has been closed “indefinitely”. Later in the set, he seemed to make another reference to Wednesday night’s scuffle, when he said: “It’s last call and you’re really too drunk to give a f***. NYPD sources had suggested that the star could be arrested at the concert if he did not turn himself in, but by the time the evening came around there was no sign that he would be taken into custody. Meanwhile it was reported by TMZ that W.i.P., the nightclub in New York’s SoHo district, has been shut down indefinitely over a number of violations apparently unrelated to the A-list brawl. Earlier a second bystander released photos of her injuries that were a result of the flying bottles during the fight. NYPD plans to arrest rapper Drake for reckless endangerment after he and his love-rival Chris Brown allegedly sparked a nightclub brawl early Thursday that put five people in the hospital. NYPD sources leaked that if Drake doesn’t agree to turn himself in voluntarily by early next week, he can expect to be arrested at his Jones Beach concert tonight. The details about the possible showdown between the 25-year-old Canadian rapper and New York’s finest comes as a second bystander released photos of her injuries that were a result of the flying bottles at SoHo club W.i.P. A woman named Veronica told TMZ that she was sitting at a table near the two rappers when she saw the beginning of the brawl. Veronica had to get stitches on her right hand and has a bruise in the middle of her forehead. “I heard people screaming … so I tried to get away from the action and hid behind a couch,” she told the site. What she didn’t know at the time was that the fight, which left the club looking like a war zone with broken bottles everywhere, was supposedly caused by notorious rapper Chris Brown sending Drake, whose real name is Aubrey Drake Graham, a bottle of champagne. While the gesture may seem nice, the closest connection that the two men have is that they have both been romantically linked to Rihanna. Though Chris Brown, who was famously plead guilty to the felony charge of assaulting then-girlfriend Rihanna in 2009, was enraged by the note, he claims that he was not the one to start the fight and points the finger at Drake and his entourage instead. Police seem to agree, as the New York Post reported that while they are considering Chris Brown a “witness and victim”, they are now on the hunt for Drake. “I believe the police are building a case against Drake and his thugs,” Chris Brown’s lawyer Mark Geragos told the paper. Said “thugs” included fellow rapper Meek Mill and a bevy of security handlers. Another serious question comes for Chris Brown, however, as some of his own posse may have been known gang members, which would be a violation of his probation agreement for his previous assault charge. An unidentified source told the New York Post that a number of members of the notorious Crips gang might have been with the 23-year-old rapper when the fight happened around 4:00 a.m. Thursday morning. While the specific Crips members have not been identified, two other Chris Brown pals have announced their injuries. Did Rihanna meet up Chris Brown following his fight with Drake in W.i.P. nightclub? Rihanna, who is thought to have been the reason for the fight between Chris Brown, rapper Drake and their entourages at New York’s W.i.P. nightclub, reportedly meet up with Chris the night after the fracas. 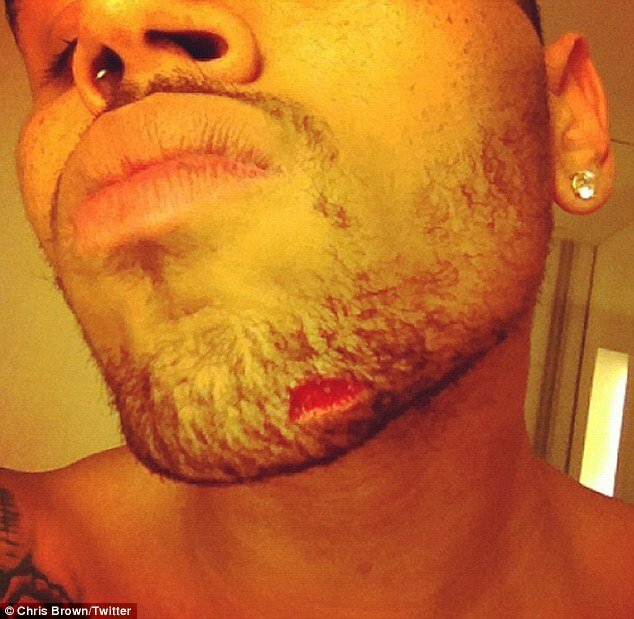 Sources say Rihanna, who has dated both musicians, was on hand to look after Chris Brown’ cut chin, which was a result of the incident. An insider told RadarOnline.com: “Chris and Rihanna hung out at Jay-Z’s 40/40 Club all night and it was clear that she loved the attention he was giving her. “Those two have a thing for each other that will never die, no matter what, and they’re on their way to really being back together. According to the insider, Rihanna and Chris Brown shared a private room, where she was “all over” the R&B singer. “Chris would do anything for Rihanna, and she loves the way he showers her with attention,” the source added. Rihanna originally left Chris Brown in 2009 after he assaulted her, leaving her badly bruised. 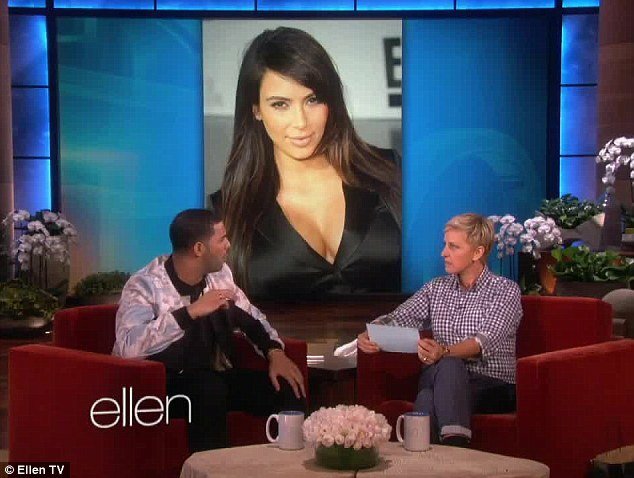 It was shortly after that time she hooked up with Drake, which started the feud between him and Chris Brown. After admitting that she was feeling “drunk” on her Twitter page, Rihanna hid her face under a hoodie as she left Jay-Z’s 40/40 club Thursday night, where she was reported to be partying with Chris Brown. Although she looked rather serious as she left the club, guided by a friend, Rihanna did admit she had had a fun night. Rihanna insisted that she had been partying with a group of friends, but did not mention Chris Brown’s name in her earlier post. While waiting with her friends at the valet, Rihanna flashed a hint of her black bra under a cut-up T-shirt and light blue jeans with a grey pair of steel-toed combat boots bearing a smiley face. With her black hair curled and up, the singer finished her evening look with long yellow nails and a metal collar. The night before a massive fight broke out between Chris Brown and Drake, said to be over the singer, whilst they were partying at New York night club W.i.P. The fracas between Chris Brown and Drake’s entourages happened just before 4 a.m. in the morning, as the last song was playing. A bottle-throwing brawl reportedly took place between hip hop stars Chris Brown and Drake in W.i.P nightclub in Manhattan in the early hours of Thursday. Now police are investigating whether shots were fired during the fight. Witnesses told the NYPD they heard a gun go off amid the ruckus in the early hours of Thursday, although none said they saw the weapon. “We are investigating the possibility of gunshots fired at the club,” NYPD spokesman Paul Browne told the New York Daily News. Witnesses claimed the brawl – which saw at least five people hospitalized – came after Chris Brown and Drake scrapped over their former flame, singer Rihanna. On Thursday night, Chris Brown’s lawyer reportedly gave detectives “physical evidence” allegedly proving Drake was involved in the fight – even though the hip hop artist said he had been outside. Lawyer Mark Geragos went to the NYPD late on Thursday night to present evidence showing that Drake was one of the aggressors, law enforcement sources have claimed. Chris Brown is also reportedly being treated as a “witness and victim” rather than a suspect in the melee, which turned the New York City nightclub, W.i.P, into a war zone. He spoke to detectives about the incident late on Thursday night, yet Drake has not. There have been conflicting reports about what happened at the SoHo nightspot. 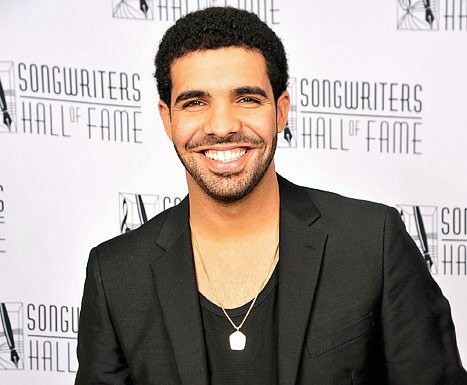 Witnesses claimed the two recording stars started fighting after Chris Brown sent Drake a bottle of champagne as a peace offering – which was promptly snubbed by Drake. Chris Brown, 23, dated Rihanna until she dumped him after he savagely beat her in 2009. After their breakup, Rihanna was romantically linked with rapper Drake. The New York Police Department is investigating the fight. A spokesman said investigators believe Chris Brown, his bodyguard and a woman with him were trying to leave the club about 4:00 a.m. when they were confronted by five members of Drake’s posse. As they were squaring off, someone – police don’t know who yet – threw a bottle. Drake, whose real name is Aubrey Drake Graham, was not in the group that confronted Chris Brown, said NYPD Lt. John Grimple. One of the club-goers caught in the middle of the fracas was Hollie C., an Australian tourist who was rushed to Bellevue Hospital after she was smashed in the head with a flying bottle during the fight. A gruesome photo shows a gash in her head and her face covered with blood. She needed 16 stitches to close the wound. Hollie C. told TMZ.com she went to W.i.P. with friends on Wednesday night, unaware they were sitting in between two angry rappers and their entourages. Suddenly, all hell broke loose. “Within a few moments of noticing glass being thrown around, I saw a glass bottle headed towards me, consequently hitting me in the head,” she told TMZ. She was one of eight people treated as a result of the fight. Hollie C. and four others had nothing to do with the bar brawl. Tony Parker, the French basketball player who was once married to actress Eva Longoria, also claimed he was hurt during the fight. “I was quietly with my friends when a fight broke out. Bottles started flying everywhere. I tried to protect my girlfriend and I got everything,” Tony Parker told French website Direct Star. 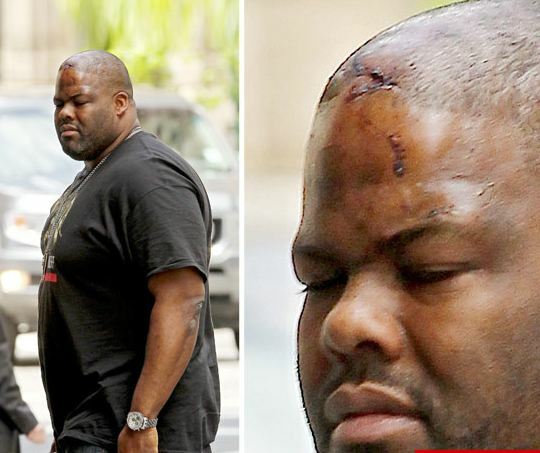 Big Pat, Chris Brown’s bodyguard, was photographed laying in a hospital bed with a bloody wound on his head. He was seen out in Manhattan on Thursday with the cut visible on his head. In the wake of the horrific injuries, the New York City Council has called for an emergency meeting with nightclub owners and police to look into policies for selling bottled drinks. City Council Speaker Christine C. Quinn released a statement on Friday that read: “I am deeply concerned by reports of the bottle throwing melee that injured more than five people in SoHo this week. “That is why I have immediately convened an emergency meeting next week between my office, the NYPD, and the nightlife industry. After Drake snubbed Chris Brown’s bottle of champagne, Brown reportedly flew into a rage and confronted Drake, according to website Global Grind. 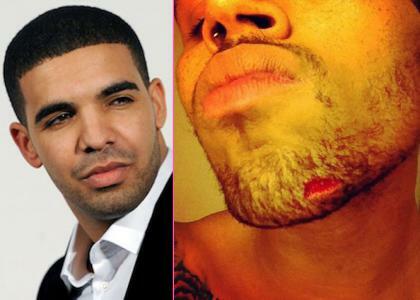 Drake allegedly threw a punch but before the singer could retaliate, another man hit Chris Brown in the face with a bottle. The source said someone from Drake’s entourage, possibly the singer himself, threw a bottle. The fight allegedly kicked off as the last song was playing, just before 4:00 a.m.
Police were already at the scene because it was closing time and that they “were on it in seconds and began getting everyone out of the club”. Pictures of the aftermath show the club floor strewn with broken glass. Police were looking at surveillance footage and talking to patrons who witnessed the melee. No arrests have been made and no complaints filed. In a separate incident, just a day after the brawl, the bar’s owner Jonathan Cantor was arrested after out-of-control music at his other venue, Greenhouse in SoHo, the New York Post reported. Chris Brown and Drake have had a war of words since both being romantically attached to Rihanna. The fight will further fuel rumors regarding the closeness of Rihanna to Chris Brown. Earlier this week the pair partied at the same club for the second time in as many days, leaving within minutes of each other. TMZ reported the pair was in the club together for around 30 minutes and Chris Brown spent some time with Rihanna at her table. Sitting in different booths, the couple still “kept a close eye on each other” – and Chris Brown sent her over two bottles of Ace of Spades Champagne. A video surfaced earlier this week of the pair leaving the club minutes apart. The lovelorn pair has been linked together several times already this year, after it emerged that they had recorded songs with each other. Ashton Kutcher made his anticipated return to Punk’d on Sunday with a trick on Kim Kardashian, with the help of her sister Kourtney’s partner Scott Disick. Kim Kardashian and Scott Disick were at a gas station when they encountered an actor pretending to be a huge fan, who excitedly snapped photos of himself with each of the famous faces. When Scott Disick returned to the car, he discovered his wallet was missing and attempted to chase the fan, however he left the gas nozzle in the car and as he drove away, there was an explosion. The police arrived and handcuffed Scott Disick despite his and Kim Kardashian’s protests that the fan stole the wallet, and Kim dashed off to the car to call Kourtney and fill her in. Meanwhile the fan was upset and comes over to shout at her. At first she was apologetic but when he said: “I’m a huge fan of yours. 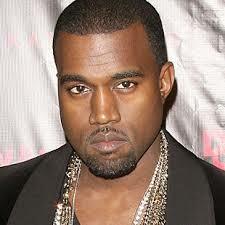 Not anymore,” Kim Kardashian simply shrugged. After Kim Kardashian found the wallet in their car, Ashton Kutcher arrived and the reality star took it all in good humor. Earlier in the show, Drake showed a different side to himself when he faced what he believed was an earthquake. Ashton Kutcher admitted he has always wanted to put the MC in such a scenario and in order to make sure Drake would be there, he arranged a hoax meeting with the Vice President. Drake was in the car with actors pretending to be the Secret Service and was clearly scared when everything suddenly began to shake. But Ashton Kutcher wasn’t done with the pranks and several fake aftershocks occurred, leaving Drake terrified. Things quickly worsened for the star as strangers piled into the car despite Drake’s protests, and he got into a screaming match with a couple. Drake was on the brink of tears when Ashton Kutcher came running in. He then admitted: “I said very early on in my career that this is such a sign of feeling like you really accomplished something when Ashton decides to punk [you]. At the end of the episode, Ashton Kutcher said: “I feel like it’s complete. Everything I learned from Beyoncé to Kanye to [Justin Timberlake] and everyone we did before, it all built to this moment.